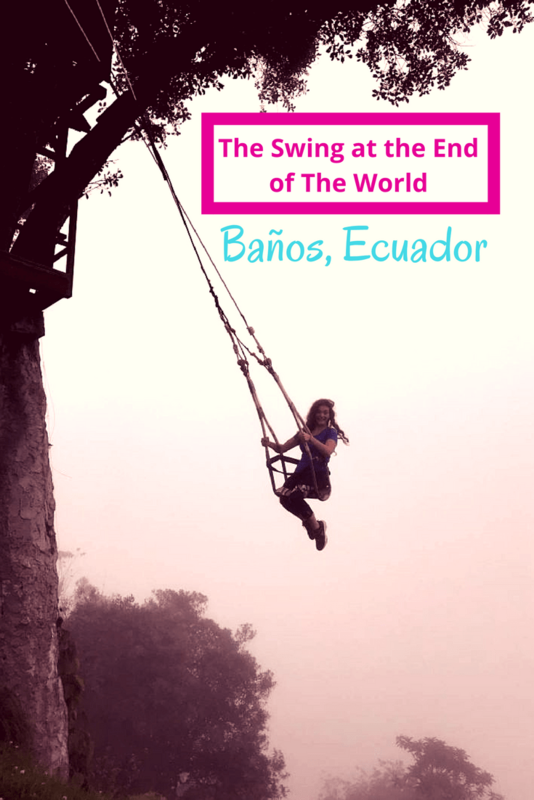 Want to know how to get to the swing at the end of the world in Banos, Ecuador? With no phone number or website it’s hard to find. 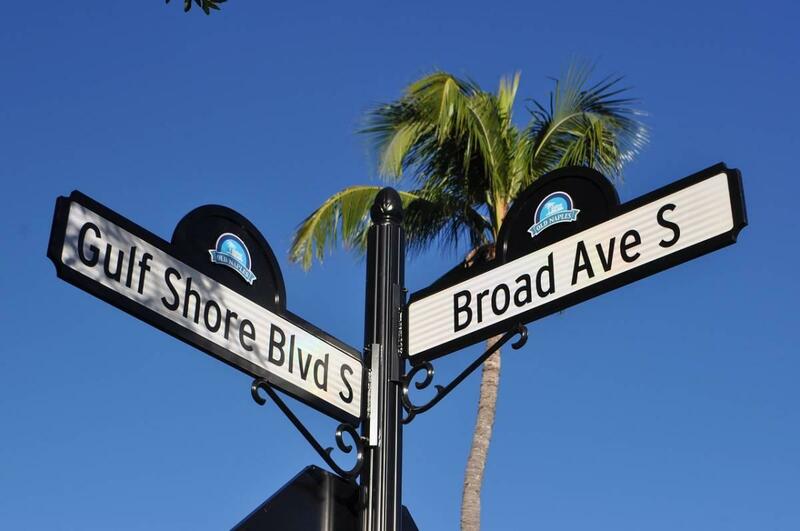 Follow these directions to get to the right destination. 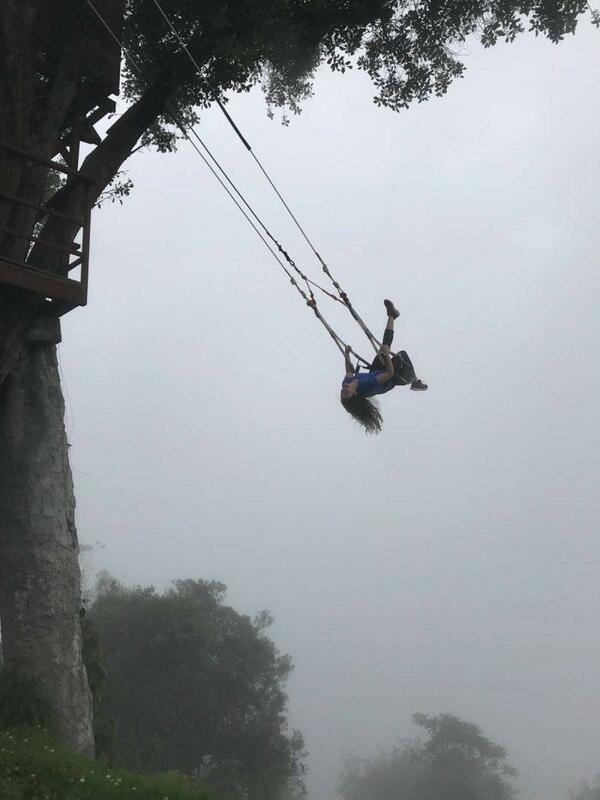 When I first saw pictures of the swing at the end of the world in Ecuador, I knew it was going on my bucket list. 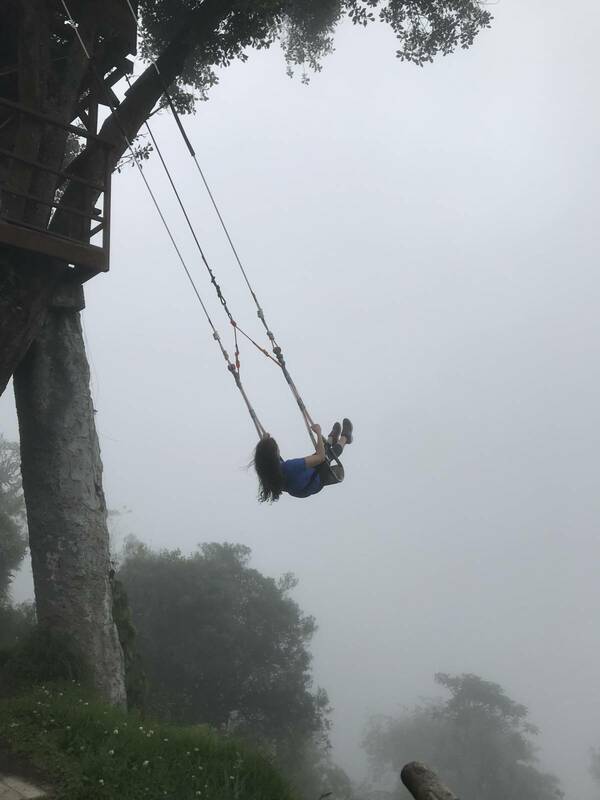 This epic rope swing propels riders over jungle treetops in Banos, Ecuador, near an active volcano called Mt. Tungurahua. It is not for the faint of heart. In reality the drop is only 100 feet or so, but the pictures makes it look far worse. 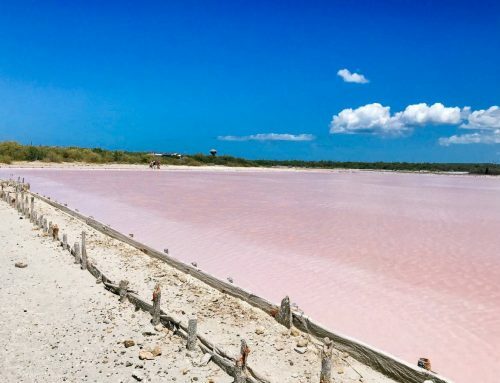 Perhaps that’s why National Geographic gave an honorable mention to a shot taken at Casa del Arbol in a photo competition a few years ago, bringing international attention to a previously unknown place. 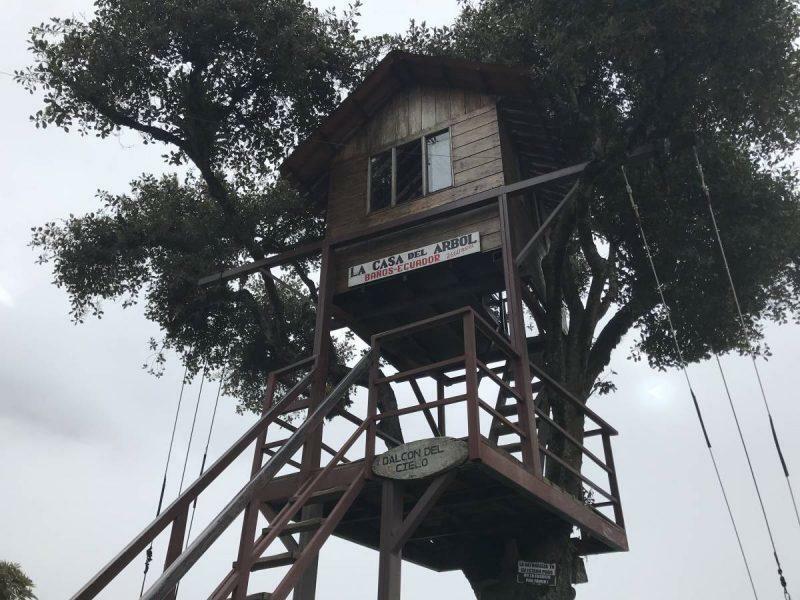 As a consequence of the swing’s quick rise to fame, many competitors have popped up in an attempt to snag a piece of the treehouse’s revenue, such as Viaje del Condor, a similar swing set up not too far from Casa del Arbol. 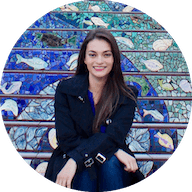 The swings essentially serve the same purpose, but there’s only one Casa del Arbol (without a website or phone number), and it can be tough to find upon arrival. It doesn’t have an official parking lot, so as you’re walking various vendors will try to lure you to their businesses instead. Here’s everything you need to know to bypass the distractions and get to the swing at the end of the world. I was able to reach Quito by taking a direct flight with JetBlue from Fort Lauderdale to Mariscal Sucre International Airport. Direct routes from the U.S. are limited, enough to list them all outright. Delta has direct flights to Quito from Atlanta, American Airlines from Miami and Dallas and United Airlines has flights from Houston. You will need to connect to any one of these hub cities to access Quito. Quito as a city is very spread out, so it’s not easy to situate yourself in such a way that you would be able to see the major attractions simply by walking or be in the “middle” of everything. I recommend that you stay here for 2-3 days at most, since there is much to do outside the capital. Popular day trips from the city include Cotopaxi National Park and the Mindo Cloud Forest. 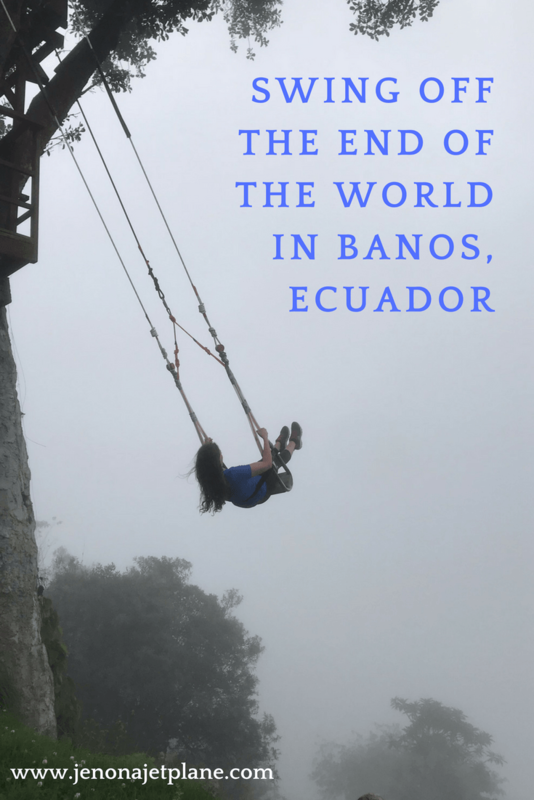 The swing at the edge of the world is located about a 20 minute drive from Banos, Ecuador. This city sits in the foothills of mountains and is highly underrated as an adventure destination. 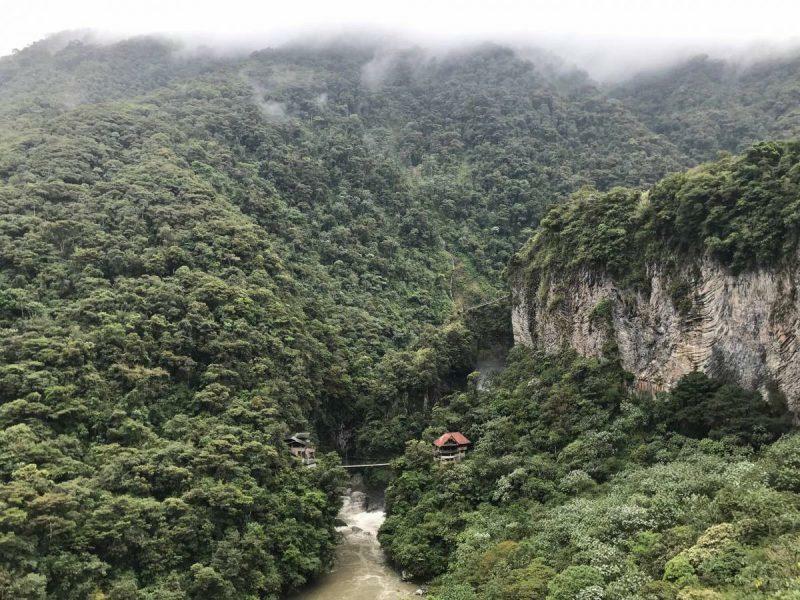 You can go rafting, ziplining, rappelling, bungee jumping and more, all for a fraction of the price you’d pay for the same experience in places like Costa Rice or New Zealand. The best ways to get to Quito is to rent a car and drive, or take a bus. I ended up taking a bus because I was only visiting for the weekend, but many people rent a car and see the whole country. You need to go to the Quitumbe bus station, which is not close to the city center. Allow an hour to get there with traffic. The ride cost me $4 and took 4 hours. I rode in a coach bus with air conditioning and reclining seats. The one major nuisance was the scammers and vendors who entered the bus at every stop to try to sell you something. I was able to mostly ignore these solicitations by pretending I don’t speak English, and it seemed the locals were used to the intrusion. Some vendors will even place items in your lap with the hope that you’ll inspect it and decide to buy. Just hold on to whatever you’re handed until they come around to collect it again before departing. There are movies played on the drive, so you have some entertainment available. I found the experience to be safe and would recommend this for backpackers looking to cross the country for next to nothing. Just be aware that there are multiple companies running this route. I went to one counter and was told the next bus would leave in two hours, but the next counter over had a bus leaving in 15 minutes. Ask around for variations on prices and schedules. To get to Casa de Arbol from Banos, you have several options. Municipal buses depart daily at 11am and 2pm and can take up to an hour each way. There are supposed to be 6am and 4pm buses but only the middle two time slots are guaranteed. This is the cheapest option, at approximately $1/pp. If you drive, it’s a short one way road up the mountain, with many curves and no real place to stop along the way. You can see the swing from the city on a clear day. Another option is to take a taxi, which can run you anywhere from $20-$40 roundtrip. Casa de Arbol is the name of the business highlighted by National Geographic and photographed by travelers around the world. It consists of three swings and a zipline. You want to get on the first swing for the iconic pictures. It’s the one closest to the entrance. Admission is $1 and it costs about the same to tip the employee who pushes you on the swing. 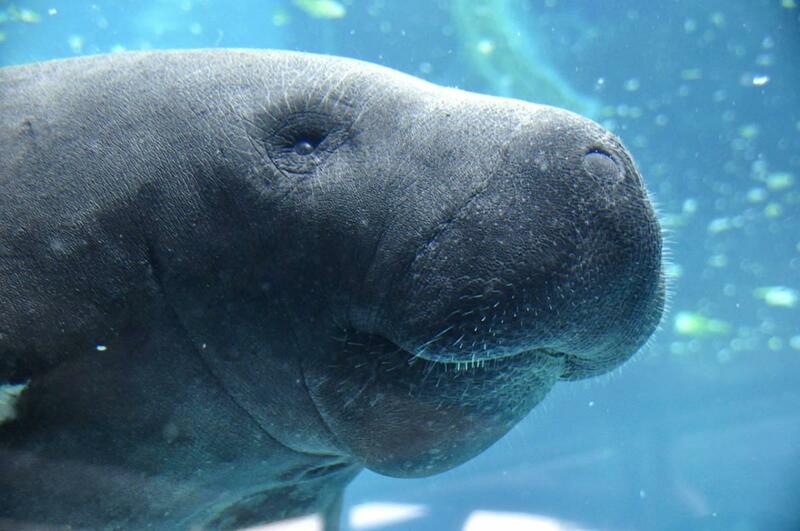 Avoid going on the weekends as the lines can get lengthy. I went on a Monday morning and found the line to be very manageable. There’s a seat belt on the rope swing so you can strap ourself in. The ramp does not move so it’s important to keep your legs straight the entire time to avoid injury. Despite the risky appearance, they take safety seriously here. The swing at the end of the world and commercialization of the area around it is relatively new. Now, there are buses dedicated to going specifically to Casa de Arbol and an entire tourist market developing around the prospect of launching yourself into the Ecuadorian sky. I have to be honest–I was queasy after my ride. I went rappelling down 6 waterfalls that morning and all the adventure caught up to me. I would still recommend the trip, just advise you to learn from my mistakes and take it easy when you do decide to go. I would also advise not being spun around when pushed. That was the breaking point for me. There are restrooms and a small cafe on the premises. There are also vendors on your way in and out of Casa de Arbol, selling food and souvenirs. You will need cash to purchase anything. If you heed my advice and pace yourself, you can have a great time. What you cannot control, however, is the weather. Ecuador is made up of many mountains, and each has their own micro-climate. Weather patterns vary and are unpredictable, but don’t let a little rain or foggy skies spoil your ride! You can also venture up into the treehouse itself for more photo opportunities. Cell service can be spotty, making calling a taxi difficult in Banos in general, so if you’re taking a bus to Casa de Arbol make sure not to miss your ride back. Need a place to unwind after a long day of adventuring? Go for a dip at the thermal hot baths the city is named for, filled with minerals rumored to have healing properties. Great post! It is very informative! I think I have it the same way as you have it with the swing – terrified and thrilled! 😉 Thanks for sharing! My pleasure Becci! I won’t be doing it again anytime soon haha but am happy I can say I did! This looks like SO much fun! I’m totally adding this to my bucket list! Thanks for all the tips! So happy to hear that, I hope you get to cross it off your list soon! I had no idea this was a thing! It looks absolutely amazing and I’d like to believe that I would do it but to be honest I’m pretty sure I would chicken out! Guess we’ll find out when I get to Ecuador…. My sister’s dream! Beautiful, even in this weather! I agree! I wish I’d gotten clearer skies but the weather is unpredictable in the mountains. Still an amazing experience! 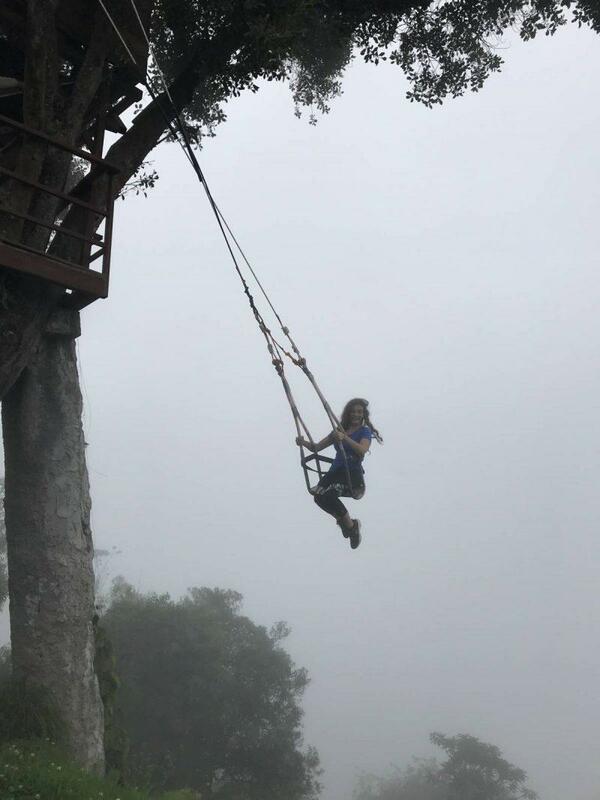 My friend and I are going to Quito in February and are looking forward to trekking to the Swing!! Do you know what time the Swing “opens”? We arre thinking of leaving Quito really early in the morning and getting to Banos around 8:30am. Buses leave as early as 5:45am so I believe they open as early as 6:30am. You will definitely be fine at 8:30! great post! Very scary but I can’t wait to do it!